When choosing a getaway car, one has many considerations that facilitate making the best decision. First, you must accept the reality that you will likely get stuck in traffic, so choosing a car that is petite is always a wise choice. A petite vehicle will allow you to weave effortlessly through congested areas. Second, you must consider a vehicle with appropriate cargo space. 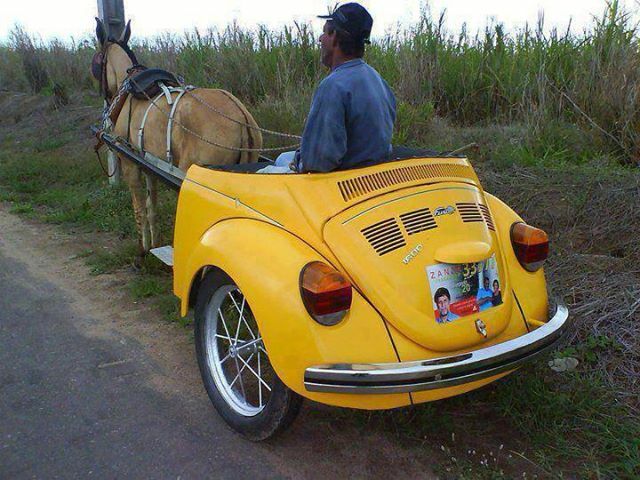 If your intended spoils are greater in size than standard banknotes, a petite vehicle is not ideal. Third, identification is inevitable. Sure, you can choose an average, neutral-coloured model, but those are usually made for moms and grads – not for those living on the edge, and let’s face it, getaway cars are exclusively for those who are teetering. Since you will most likely be spotted by some do-gooder seeking a reward, at least choose something stylish; this makes identification by helicopters above easier. Presentation is very important. 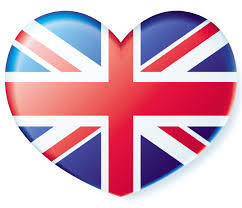 Escaping will no doubt involve a high speed chase, which means you will need a fast car, a very fast car. Thanks Tracy, but no, I mean a really fast car. If you are fortunate to get onto a main thoroughfare, like the Audubon, you will be able to evade capture, and possibly break the sound barrier. This is the most important factor when picking a getaway car – the need for speed. Should the authorities apprehend you, your vehicle will likely be impounded and possibly sold to cover expenses related to chasing you; so why not have a car that can yield a high return? That’s just socially responsible. With those considerations laid bare, here are the best getaway cars, in no particular order, for your next heist. 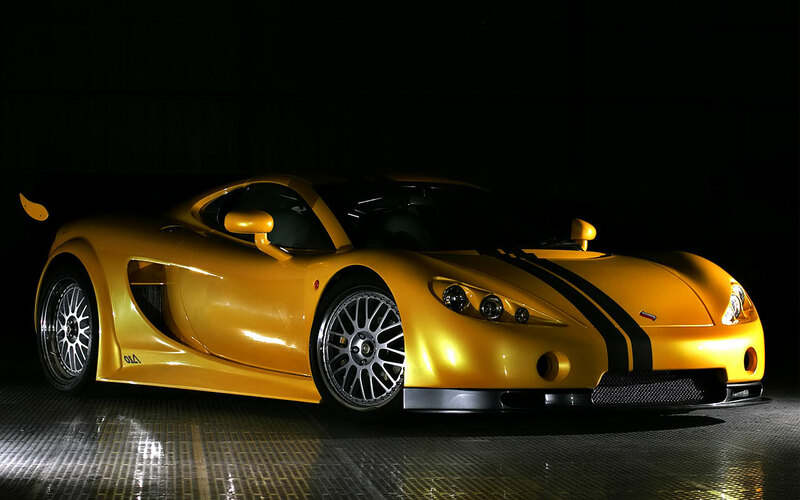 Ascari A10 – While not the fastest, this can clock in at 220 mph, going from 0-60 in 2.8 seconds, with 625 horses and only $650,000. 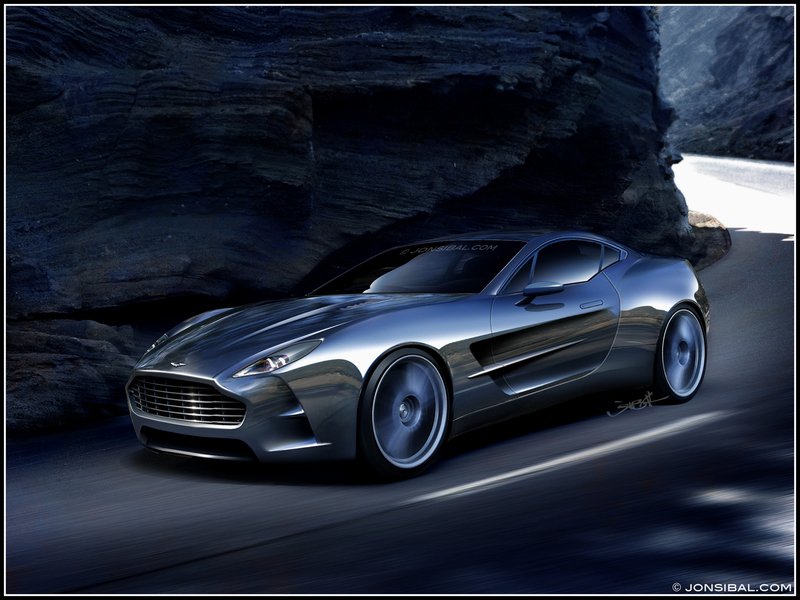 Aston Martin One-77 can move as quickly as 220 mph, and is available at the non-recession price of almost 2M. Hmm, if I could afford this, I probably wouldn’t be pulling off a heist atall. Thank you Jonsibal.com for that lovely photo. 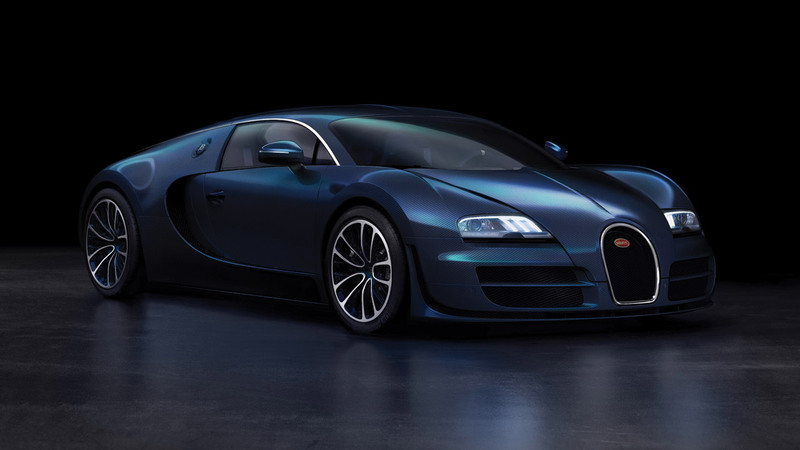 The Bugatti Veyron Super Sport – alas, a girls TRUE best friend (diamonds, my arse!) This is my personal favourite, and naturally the most expensive at the non-recession price in excess of 2.4M. It is THE FASTEST, clocking in at 267 mph, going from 0-60 in 2.4 seconds with 1,200 diligent horses. This one is sure to make any heist more enjoyable. 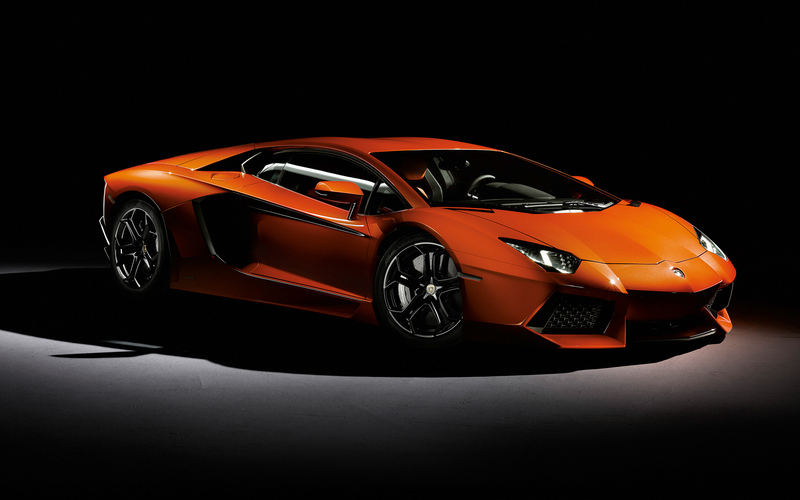 Lamborghini Aventador – named after a bull, yeah? Alright, well, its certainly a slower getaway vehicle, but definitely a quicker ride than that tricycle you’ve been considering. At 220 mph, you can still escape determined police authorities if needful, and in the recession price range of a little more than a quarter of a million, it’s the most practical choice for those on a budget. 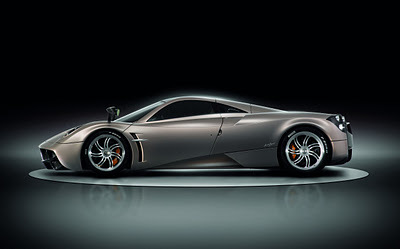 Named after a fictional wind character, this Pagani Huayra comes with only 720 horses at a steep price in excess of 1M. Not the most economical, but still a contender for getting away in as little as 3 seconds. 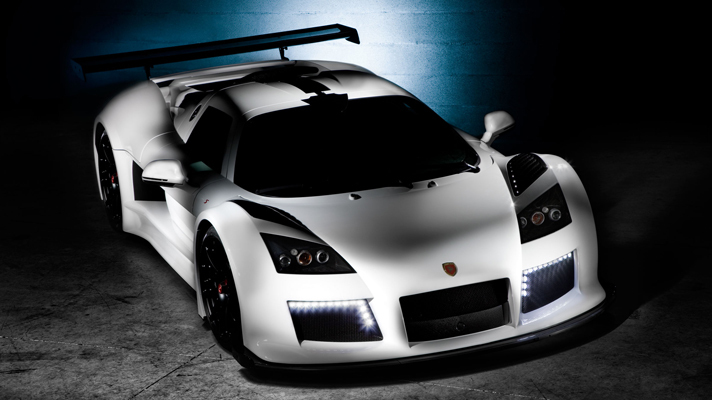 The Gumpert Apollo is a curious selection for a getaway vehicle as it can – albeit allegedly – drive UPSIDE DOWN in a tunnel if driven over 190 mph. The top clock is 223 mph, so you’d have to be driving at maximum speed to float like a butterfly in this car. I’d like to see this demonstrated first before I put any scrilla down. Otherwise, I’d be back at the Bugatti counter.